Take a few minutes from your day to get inspired about God. Think about the amazing things He has done in this world through the lives of great Christians. If you have five minutes, you have enough time to connect with your heavenly Father through Scripture, prayer and some wonderful real life adventures. 101 Devotions For Girls by Rebecca Davies was published by CF4Kids in June 2017 and is our 1825th best seller. 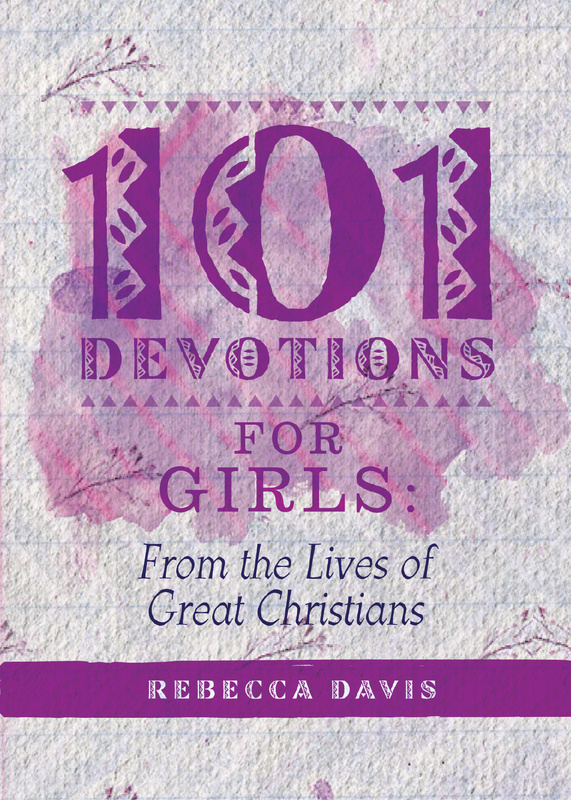 The ISBN for 101 Devotions For Girls is 9781781919835. Be the first to review 101 Devotions For Girls! Got a question? No problem! Just click here to ask us about 101 Devotions For Girls.